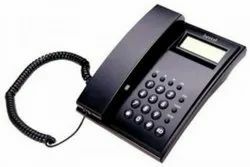 Fabricated from graded plastic inputs, we have with us many variants of beautifully crafted old style telephones that have a large presence in the market, that comes popular for perfection of market and sales on the very long run. Moreover, we have been utilizing a variety of sales and distribution orders that make us highly possessed in terms of quality and quantity for the long run. 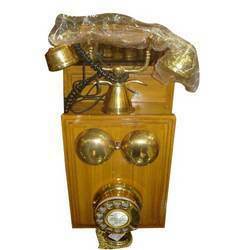 We offer hotel phone from Bittel.